TALIBAN THUMPS ITS CHEST…….. – The Tundra Tabloids……. 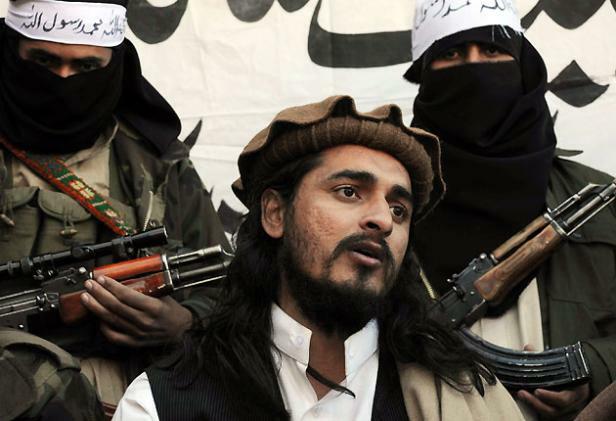 Islamabad, 30 April (AKI) – By Syed Saleem Shahzad – The Pakistani Taliban has released a video featuring leader Hakimullah Mehsud, who intelligence officials believe survived a US drone attack in January. In the video released to Adnkronos International (AKI), Hakimullah calls for Muslim militants to renew their struggle but it has not been confirmed when the video was made. The Taliban leader is featured in several videos recorded in Pashtu from a secret location in the town of Mir Ali, where militants are believed to be hiding in North Waziristan. Hakimullah rejects claims that militants are terrorists and calls on militants to continue their fight against the “crusaders”. “Don’t be saddened, don’t be disheartened! You will dominate if you are Muslim,” Hakimullah said. 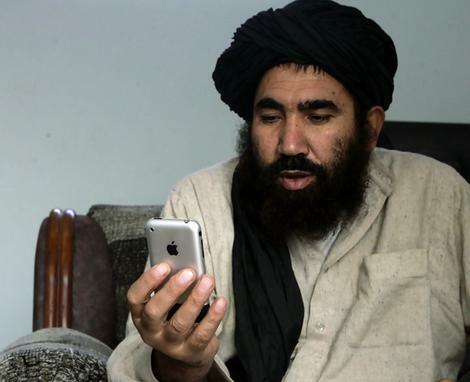 At the time of the missile attack against him in January, Pakistani officials said Hakimullah was killed with 10 suspected militants, but the Taliban always denied he was dead. Intelligence officials on Thursday confirmed he was still alive but that his power had diminished. In the video, Hakimullah said the Taliban would not be deterred and were ready to fight against foreign and local forces. “The militants are ready to take on the fight against the crusaders and apostates which come up against us through land operations, through air operations and through the media war,” Hakimullah said. Previous Post Previous Post MAY 1ST MORON ALERT: ANTIFA GOONS EXPECTED TO COME TO LIFE ON COMMIE DAY……. Next Post Next Post GRAFFITIED WAR MONUMENT WITH ISLAM SLOGAN DECLARED BY LOON COURT NOT RELIGIOUSLY MOTIVATED……..